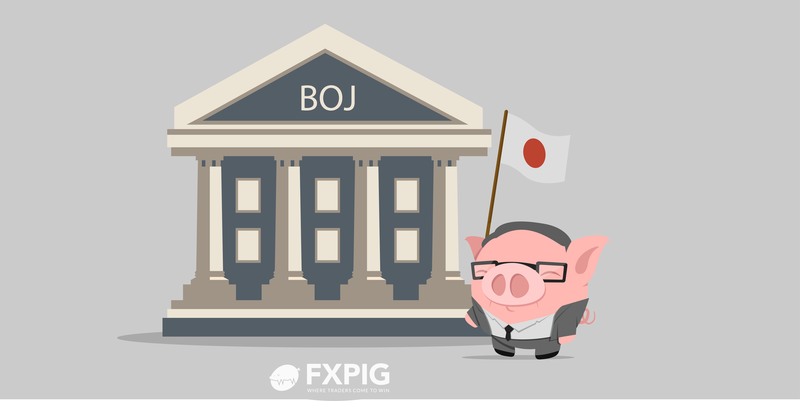 The latest comments from the Bank of Japan (BOJ) Governor Kuroda, via Reuters, he said that the Japanese central bank is supporting the households and companies through yield curve control (YCC). Weakness is spreading in china’s real economy. Expects china’s growth to be stable more or less. Easing options will include increasing bond purchases.